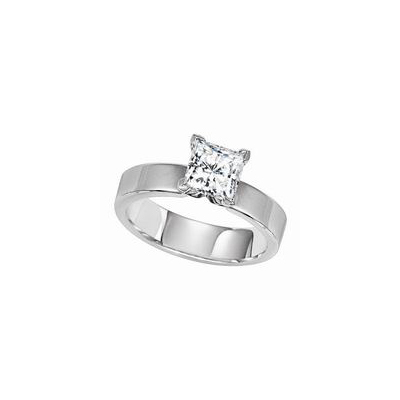 SKU: MCW1016-ED. 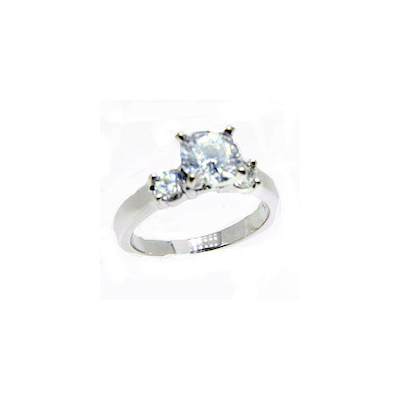 Categories: Engagement Rings, Lieberfarb. 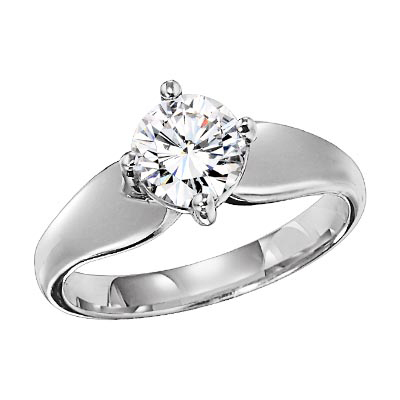 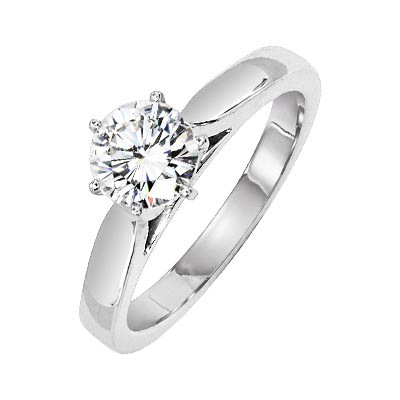 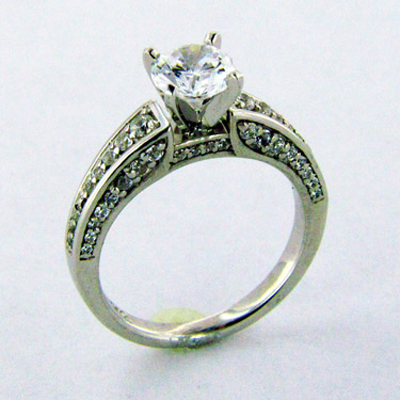 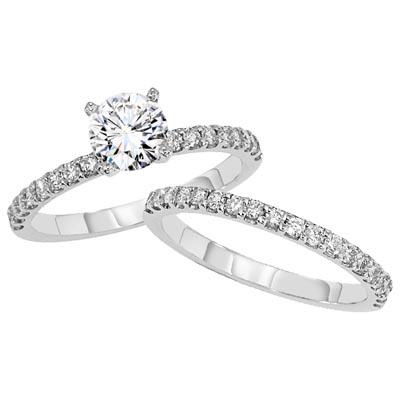 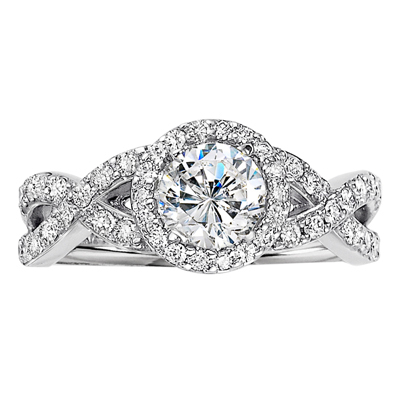 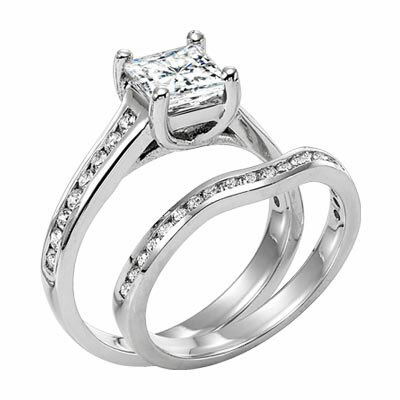 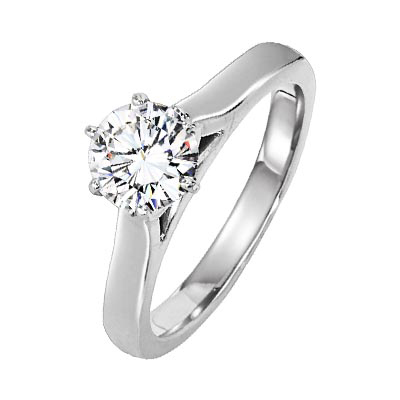 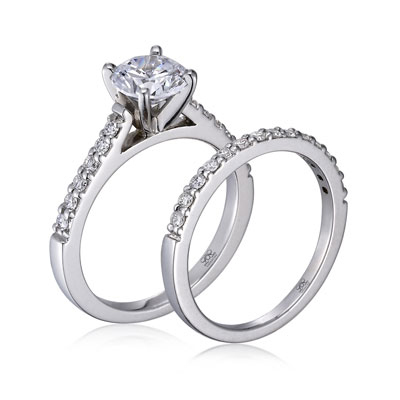 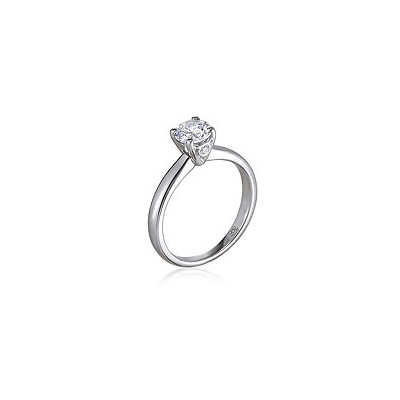 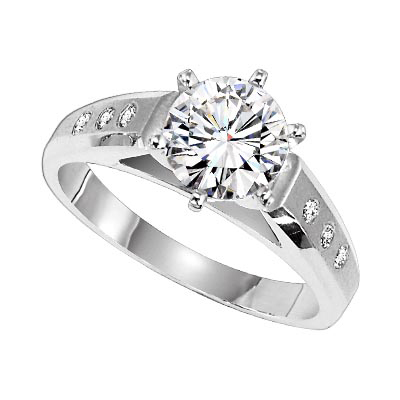 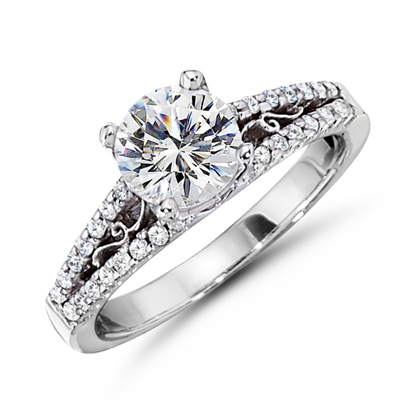 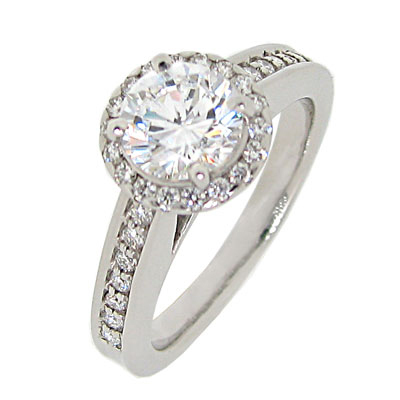 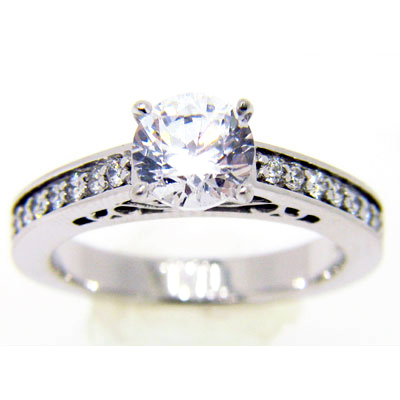 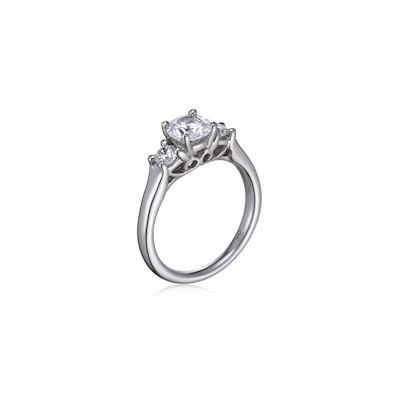 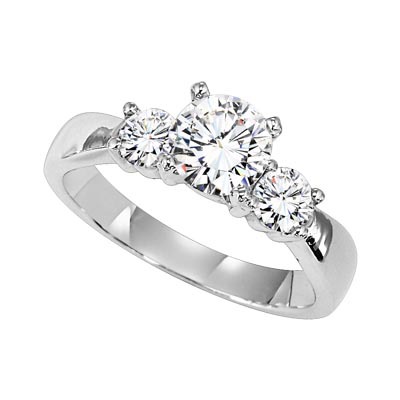 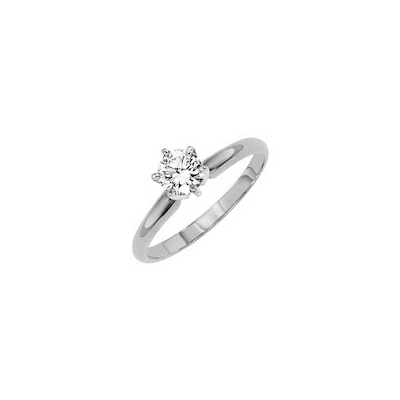 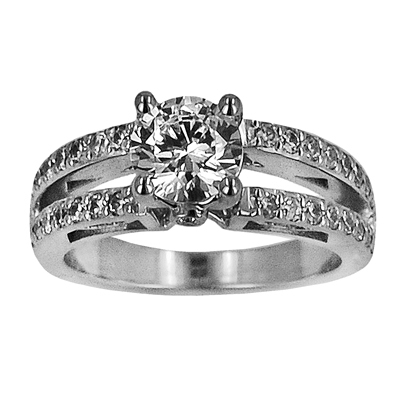 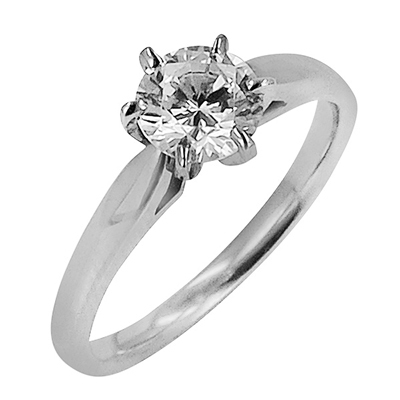 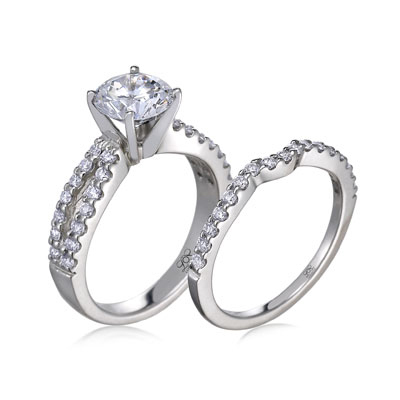 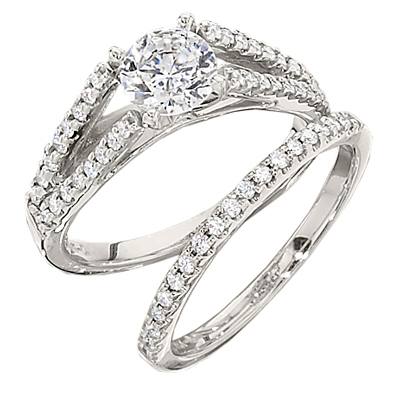 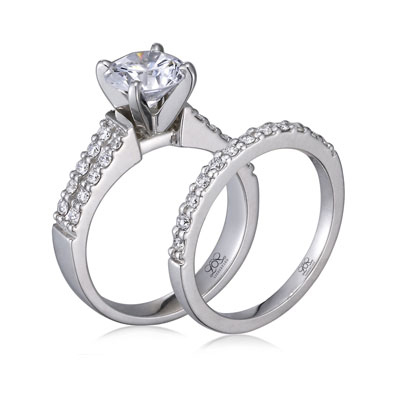 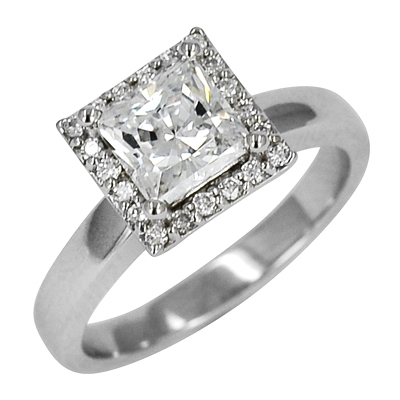 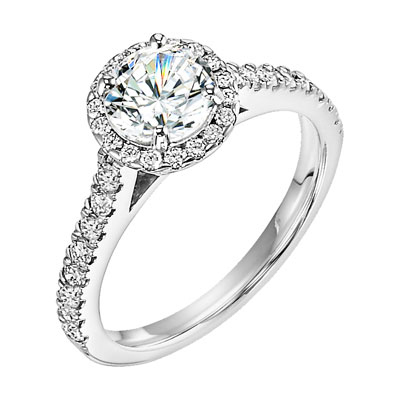 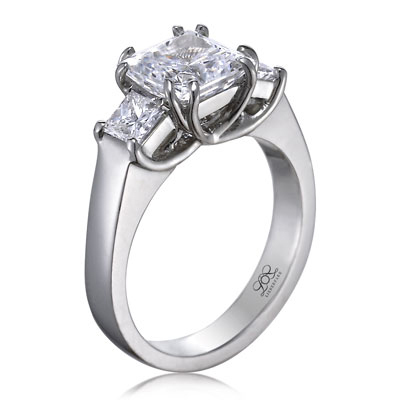 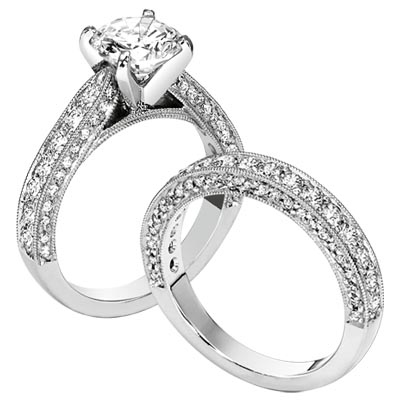 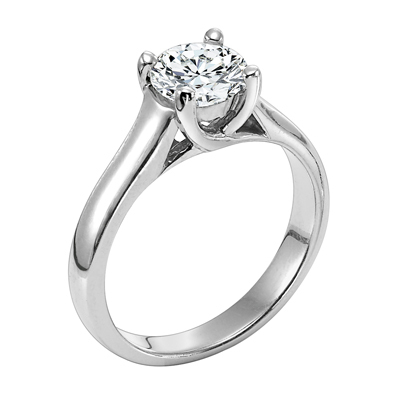 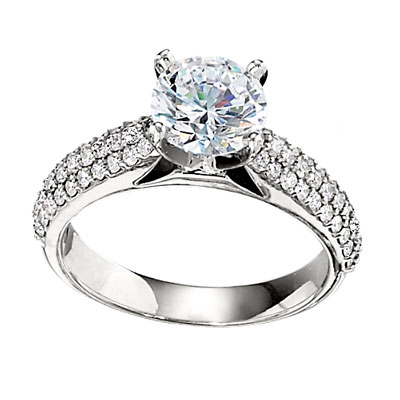 This 14K white gold solitaire mounting features a diamond accent on each side of the four prong head. 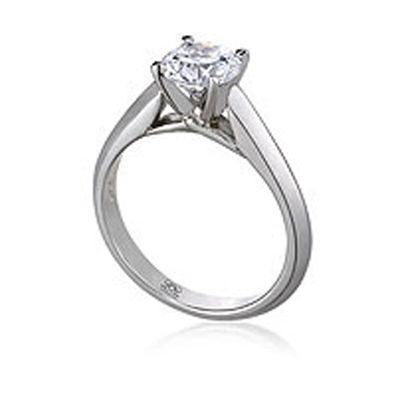 Setting can hold various diamond shapes. 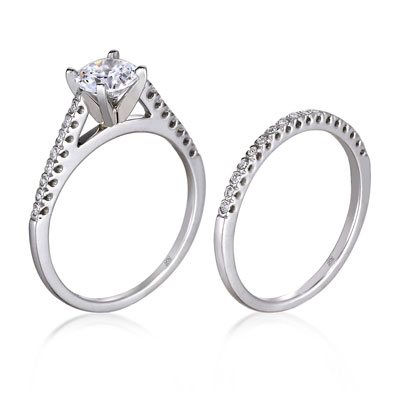 Setting available in several metal options. 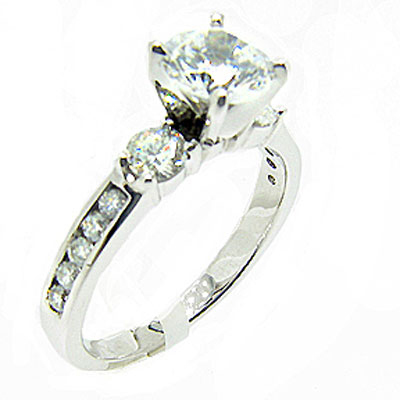 Price reflects setting only.